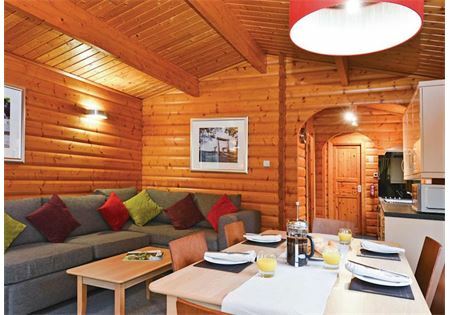 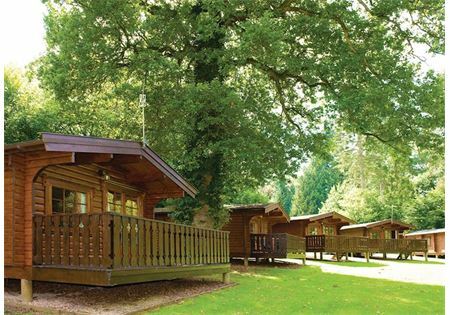 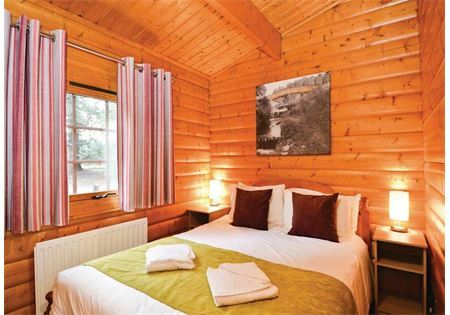 Sleeping up to 4-6* people in a double room and bunk room with additional sofa-bed in the lounge, the detached Log Cabins have their own veranda and outside furniture. 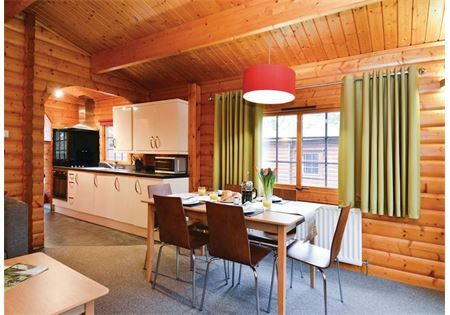 The open plan kitchen/lounge/diner in each Cabin is spacious and fully equipped with everything you need for a self catering break. 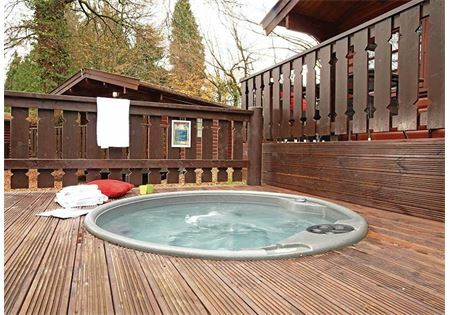 Featuring its own private Hot Tub sunk into an additional deck. 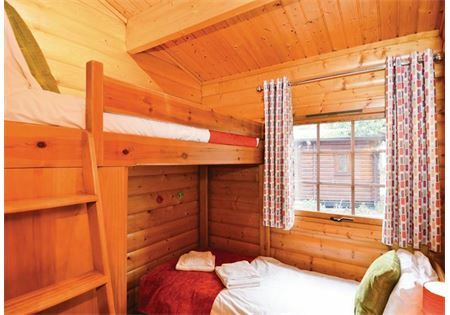 No pets are allowed in this cabin.